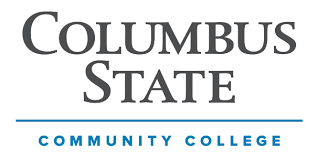 Reynoldsburg City Schools has partnered with Columbus State Community College and other institutions of higher education to provide a full menu of courses for college credit right here in Reynoldsburg. Students have several choices, and may use a combination of them, to complete up to two years worth of college before they graduate from high school. The BELL Academy offers, by far, the most comprehensive approach for students who are serious about getting a head start. With Columbus State Community College and the Eastland Fairfield Career & Technical Center, the BELL staff has developed four pathways to college degrees: Business, Law, Education and Criminal Justice. Students begin taking college coursework as 9th graders in a supportive, high school environment. They may accumulate as many as 60 hours of college credit - equivalent to an Associate of Arts or Associate of Applied Science degree. Credits are guaranteed to transfer to any state college in Ohio. Dual credit courses are offered in all four high school academies. These classes count for both high school and college credit, and may be taught either by a qualified Reynoldsburg high school teacher or by an instructor from one of our partner colleges. 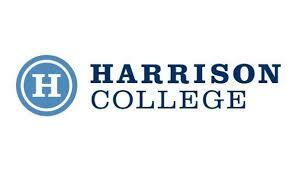 A variety of courses, many transferable to any public college in Ohio, are offered through Columbus State, Central Ohio Technical College and Harrison College. All high school academies offer AP courses, which can result in college credit for students who score well on a test following the course. There is a fee associated with taking the test. Highly qualified students may take tuition-free courses at a college campus. Watch for notice from your child's guidance counselor about an annual information meeting to learn about current requirements and opportunities. Transportation is not provided, but tuition and books are free to the student. Columbus State's Reynoldsburg Regional Learning Center, located on the RHS Livingston Campus, offers courses to adult learners, as well as Reynoldsburg students. The center features 15 college classrooms, including a state-of-the-art patient care lab, biology lab, chemistry lab and four flexible technology classrooms. The center also has a small library, tutoring center and administrative offices. 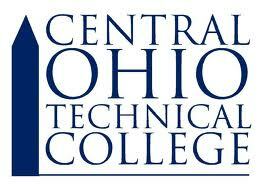 To learn more or sign up for classes, visit the CSCC website or watch the video above.